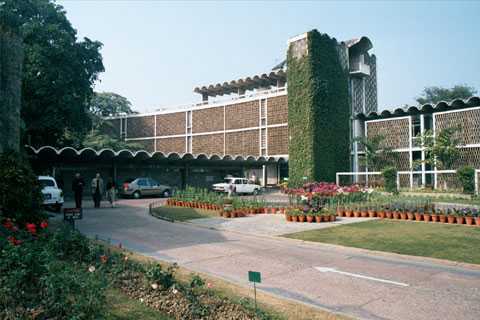 Health Environment Foundation was mandated to run a series on Environment and Health at India International Centre, New Delhi. The first panel discussion kicks off on 18 August 2016 evening 6:00 PM in the Conference Room, IIC. What you do not see is worse than what you see! Howdy there, just turned out to be conscious of your article through yahoo, and have found that it’s really interesting. I will appreciate in the event you continue on such. Highly stimulating details that you have stated, a big heads up for publishing. Hullo there, just became mindful of your article through Search engines like google, and found that it is genuinely educational. I’ll truly appreciate if you decide to carry on this approach. Surprisingly informative elements that you have stated, warm regards for posting.